Christina has years of experience in therapeutic massage collaborating with chiropractors and acupuncturists in a clinical setting. The style of massage and the techniques utilized are customized to each patient with the intention of resolving musculoskeletal complaints. Alicia provides a fluid and customized massage with true therapeutic results. She has a strong following for her ability to integrate great technique with exceptional intuition. 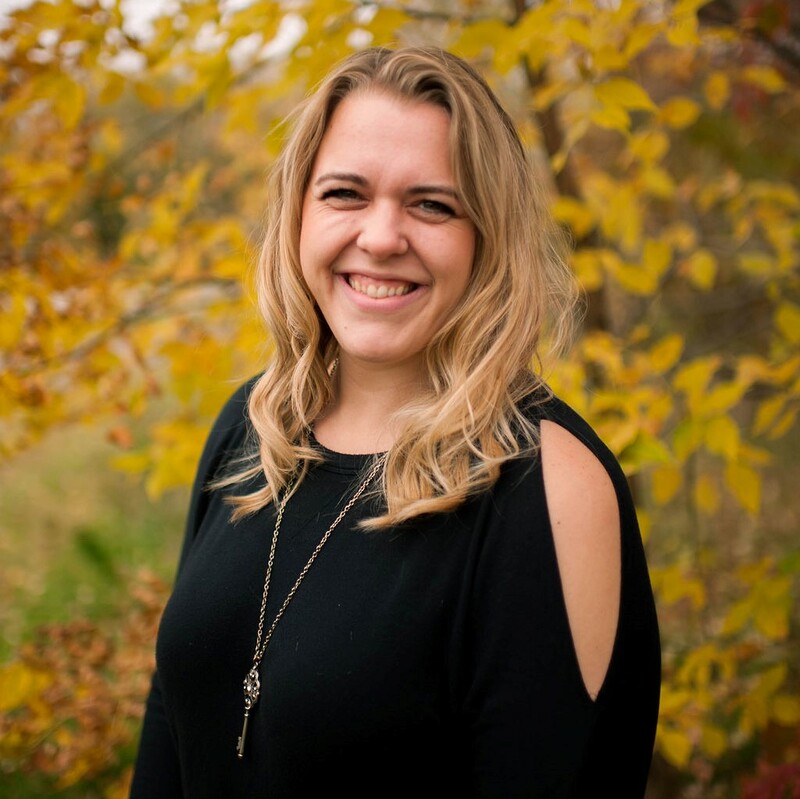 Not only will Alicia help you with your specific complaint areas, she will identify body imbalances and work with your chiropractor to create your reformed body. 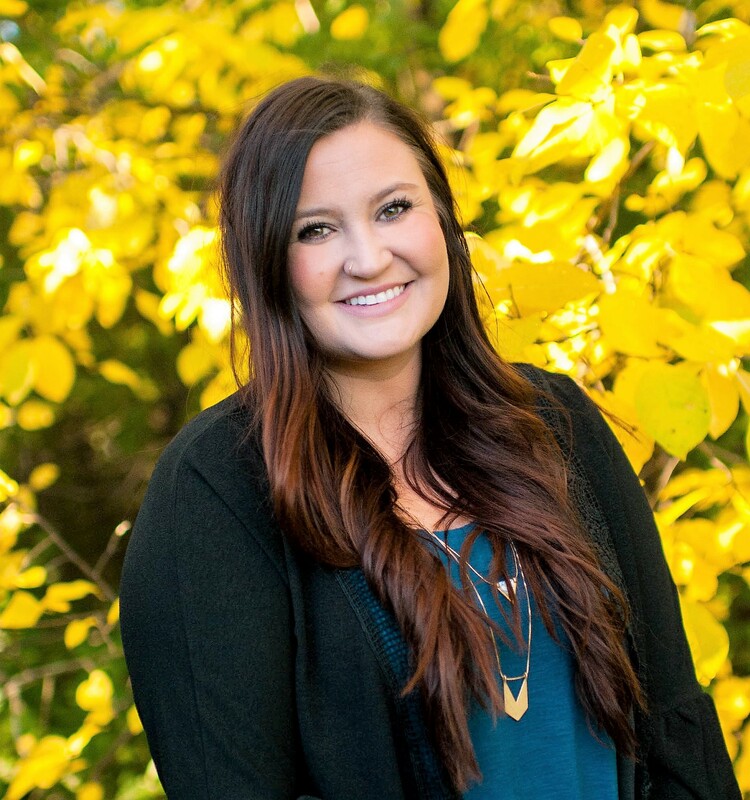 Annie recently joined WFC with 7 years experience working in therapeutic massage settings in the Twin Cities. She strives to create a peaceful, healing massage experience for patients while providing customized therapeutic, relaxation, deep tissue and prenatal technical skills. 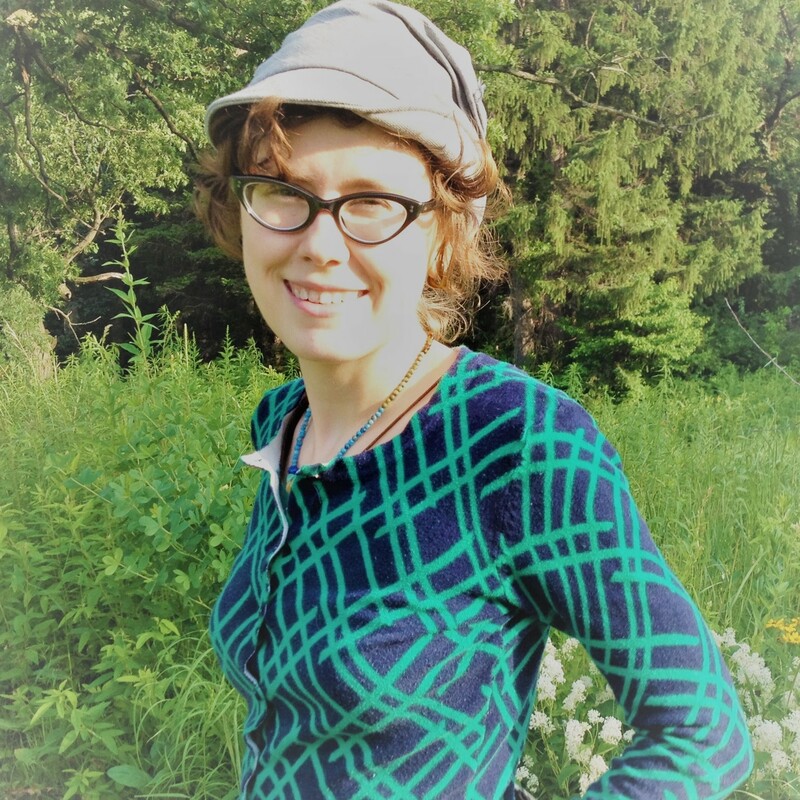 She majored in Holistic Health and enjoys practicing and learning about all areas of alternative healthcare.